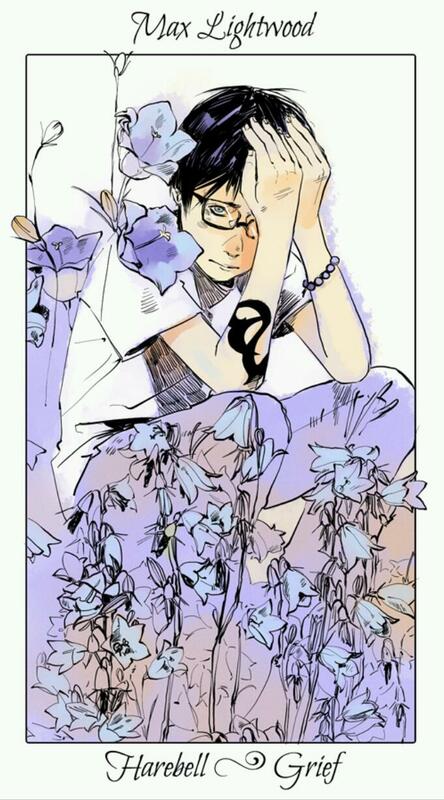 Today we have three characters from The Mortal Instruments trilogy: Max Lightwood, Maryse Lightwood, and Robert Lightwood! Max Lightwood is the younger sibling of Alec and Isabelle Lightwood. 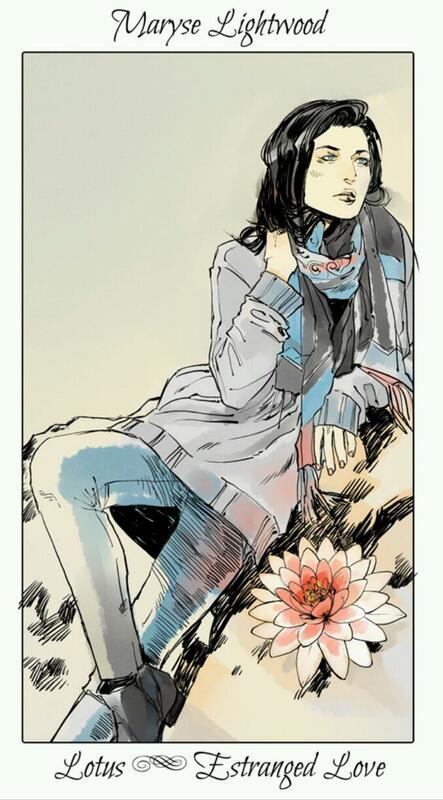 Max is nine years old during his appearance in City of Glass, and is very close to his siblings and Jace Wayland. Maryse Lightwood, née Trueblood, is the mother of Alec, Isabelle, and Max Lightwood who runs the New York Institute with her husband, Robert Lightwood. She was born in 1968 and was a part of Valentine’s Circle. She is the adoptive mother of Jonathan Wayland, and the one who nicknamed him “Jace”. Robert Lightwood is the father of Alec, Isabelle, and Max Lightwood who runs the New York Institute with his wife, Maryse Lightwood. 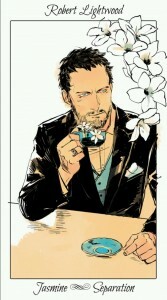 Robert was born in 1965 and is the current Inquisitor of the Clave. Robert was part of Valentine’s Circle, causing him and Maryse to have some problems within their relationship.